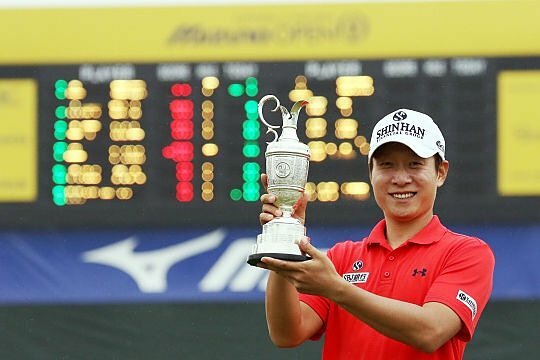 With the stronger Korean JGTO players teeing it up at the SK Telecom Open, the Kansai Open Golf Championship provided an opportunity to so called less successful or developing players to seize the initiative. 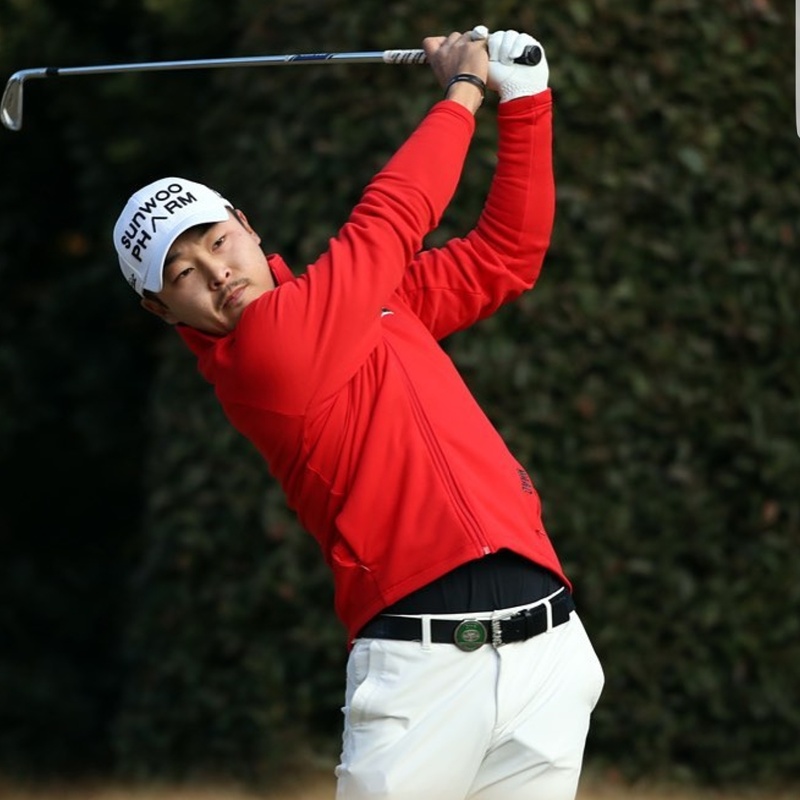 Ho Sung Choi finished as the top Korean performer in T-11th, matching his result at the GS Caltex Maekyung Open a few weeks ago. 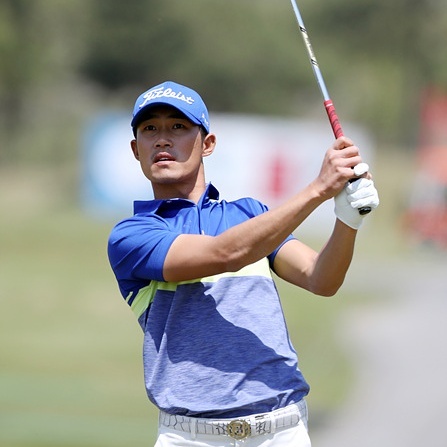 Defending champion Byung Min Cho opened up the week with a disappointing 80, but battled back with a 67 on day two to make the cut, and went on to secure T-17th. This was his best result in seven months. Eunshin Park, who regained his card via Q-school, was making his first start of the year in Japan. The KPGA regular finished T-21st, adding to a 3rd and a T-14th in Korea this year. He looks like he may be one to watch out for in the coming months. 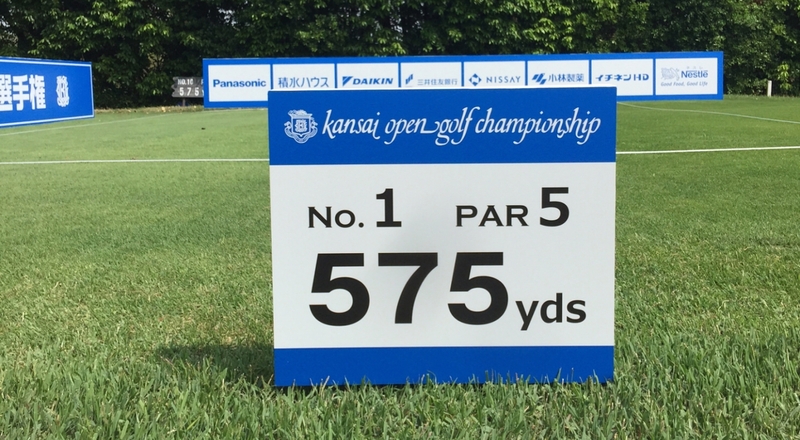 Next up, is the Mizuno Open Golf Championship, where KT Kim will be seeking out a strong title defence. Next Next post: Char Young Kim Claims The Doosan Matchplay Title, Again!